Sterling is the leading corporate inflight service provider in Canada. 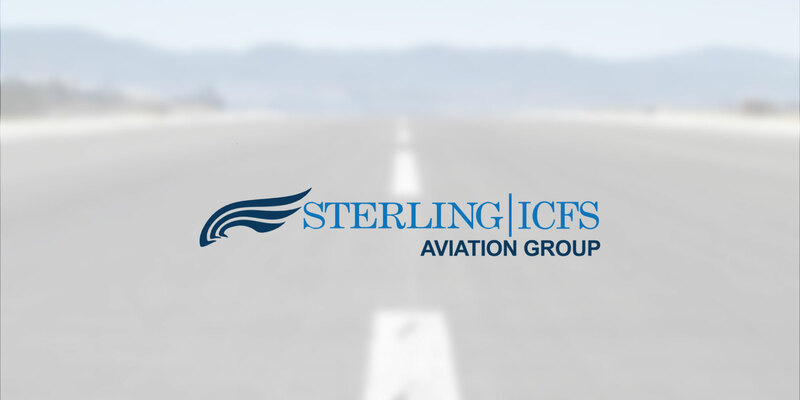 Sterling saw an opportunity to develop a niche market, and address the need for superior onboard services in the private and corporate business aviation sectors. From delivering impeccable Safety Training Standards for Corporate Flight Attendants, to Executive Service Training to allow for an exemplary inflight experience, Sterling hand picks their contractors and mentors them individually.